Borth Beach at sunrise, September 2011. 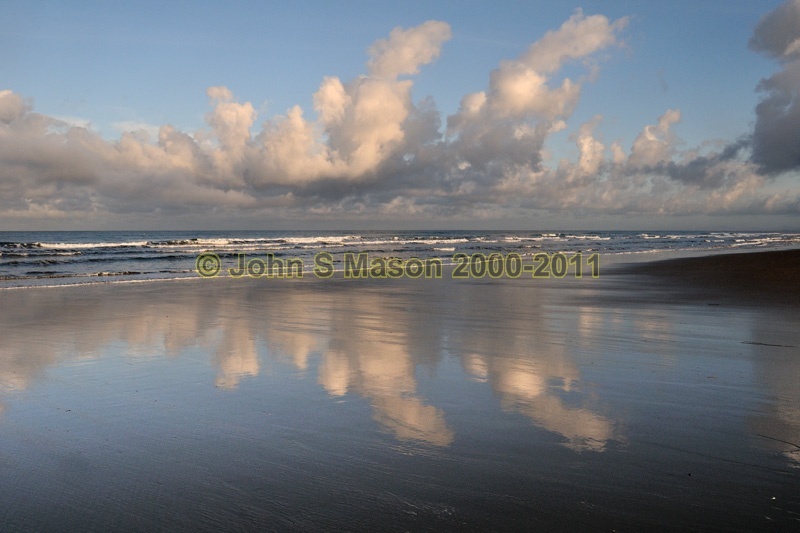 The reflections on the wet sand make the early start worthwhile! Product number 091106. Email me to enquire about this image: click HERE.